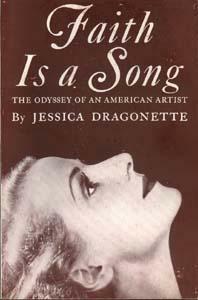 Order Jessica Dragonette's autobiography, "Faith is a Song"
or "Your Voice and You"
Sorry the uncirculated paperback copies are all gone. These copies are used hard cover in good to excellent condition. 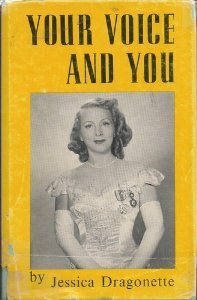 Click on the image to view the back cover. For more information, email Eric Van der Wyk.